Scholarly journals differ from popular magazines and trade journals/magazines in a number of ways. (See "Comparison Chart" below.) A primary difference between scholarly journals and other types of journals and magazines is that articles in these journals undergo a "peer review" process before they are published. What does this mean? Peer review is the process by which an author's peers, recognized researchers in the field, read and evaluate a paper (article) submitted for publication and recommend whether the paper should be published, revised, or rejected. Peer review is a widely accepted indicator of quality scholarship in a discipline or field. Articles accepted for publication through a peer review process meet the discipline's expected standards of expertise. Peer-reviewed (or refereed) journals are scholarly journals that only publish articles that have passed through this review process. The following characteristics can help you distinguish between these and two other types of periodicals: popular magazines and trade publications. 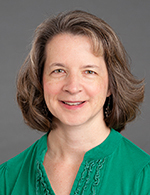 Scholarly publishing is the process through which newly discovered knowledge is refined, certified, distributed to, and preserved for researchers, professors, students, and the public. This guide will help you identify highly regarded journals (and avoid predatory ones) to publish your scholarly material. Show the results of research. Grants & publishing activity are sometimes used in tenure and promotion process at many academic institutions. Academic institutions themselves may be judged on the activities of researchers and research programs. 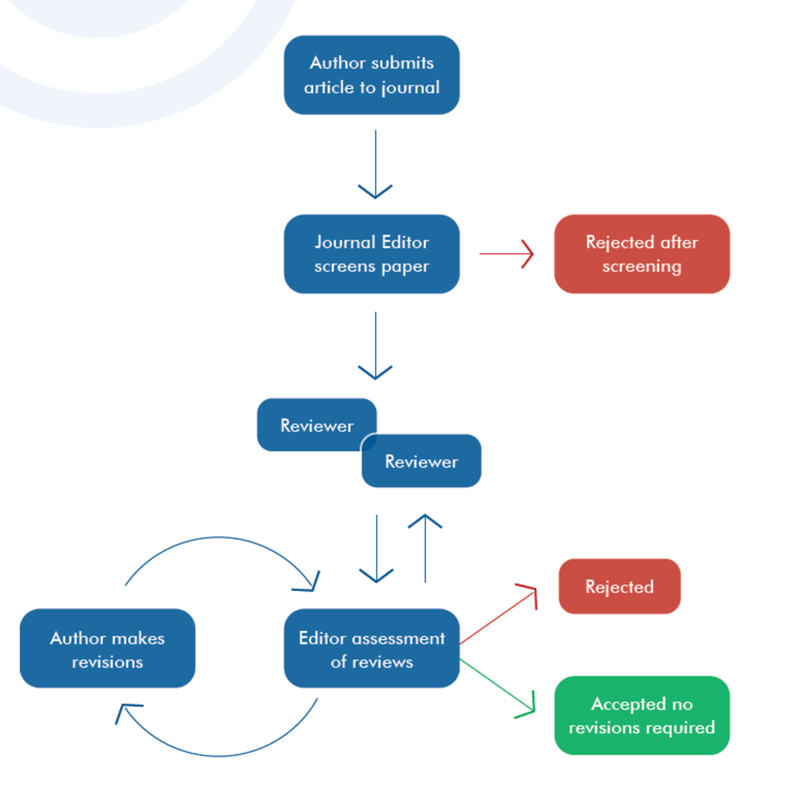 Figure 1: Diagram of a “typical” peer review process (there are many varieties).